Perfect bend wide gap dry fly hook. With an oversized down eye, 1X fine wire, mini-barb, and bronzed finish. Uses: All standard dry flies. Perfect bend wide gap dry fly hook. With an oversized straight eye, 1X fine wire, mini-barb, and bronzed finish. Uses: All standard dry flies. 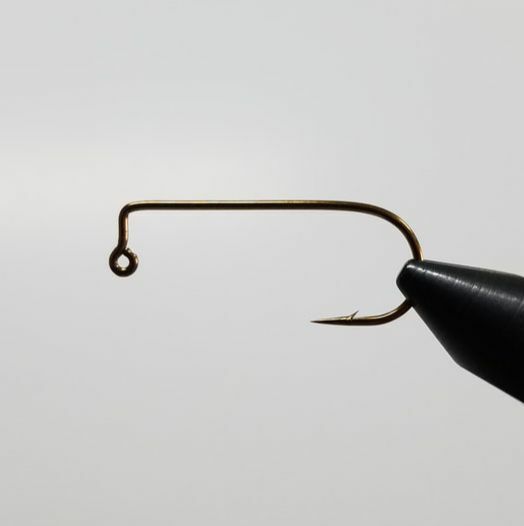 Heavy duty Scud hook. With a continuous bend, down eye, 2x heavy wire, and 1x short. Uses: Scud, Shrimp, Grubs, Pupa, San Juan Worm, and Nymphs. Standard Wire Scud Hook. With a continuous bend, 1X short shank, reversed, and a bronzed finish. Uses: Scud, Shrimp, Pupa, Grubs, San Juan Worm, Nymphs, and Emergers. Special Wide Gap Hook. With a continuous bend, up-eye, 1x fine wire, 1x short shank, reversed and bronzed finish. Uses: midges, small pupa, and micro caddis. ​Heavy Wide Gap Hook. With a Continuous bend, up-eye, 1x strong, reversed, and bronzed finish. Uses: Scud, Shrimp, Grub, Pupa, San Juan Work, and larva. (RED) Heavy Wide Gap Hook. With a Continuous bend, up-eye, 1x strong, reversed, and bronzed finish. Uses: Scud, Shrimp, Grub, Pupa, San Juan Work, and larva. Klinkhamer Hook. With a curved shank, wide gap, slightly heavy wire, straight eye, and bronzed finish. Uses: Traditional Dries and Emergers​. Standard Dry Fly Hook. With a round bend, standard shank length, down-eye, and bronzed finished. Uses: Traditional Dry Flies. Standard Dry Fly Hook Micro-Barb. With a round bend, standard shank length, down-eye, and bronzed finished. Uses: Traditional Dry Flies. 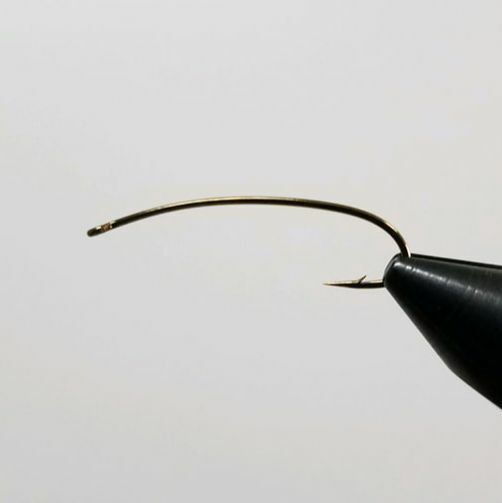 Standard Dry Fly Hook Barbless. With a round bend, standard shank length, down-eye, and bronzed finished. Uses: Traditional Dry Flies. Dennis Brown Glass Bead Hook. This hook has a continuous bend, up-eye, standard wire, 1x long, barbless, offset, and bronzed finish. Uses: Killer Caddis, Pupa, Larva, Scud, Shrimp, and grubs. Bead Head Nymph Hook. This hook has a 2x long, round bend, straight eye, curved shank, and bronzed finish. Uses: Bead Head Nymphs, Stonefly, Hoppers and other Terrestrials. 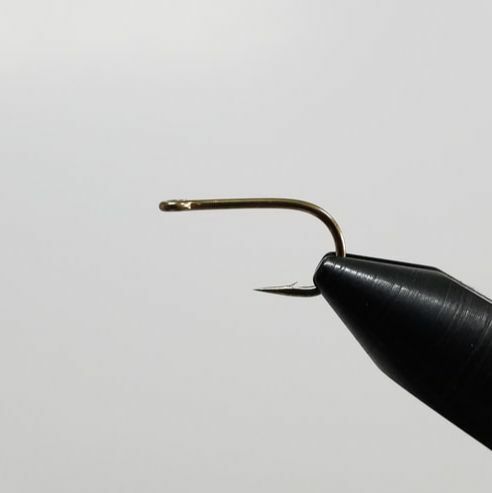 Multi-Use Curved Hook. This hook has a York bend, straight eye, 3x long, and bronzed finish. Uses: Stimulator, Hopper, Stonefly, Terrestrials, Trout Skaters, and more. (RED) Multi-Use Curved Hook. This hook has a york bend, straight eye, 3x long, and red finish. Uses: Stimulator, Hopper, Stonefly, Terrestrials, Trout Skaters, and more. 2x Long Dry Fly Hook. This hook has a round bend, down-eye, 1x fine, 2x long, mini-barb, and bronzed finish. Uses: Stonefly, Hoppers, Damsels, long-bodied Dries. 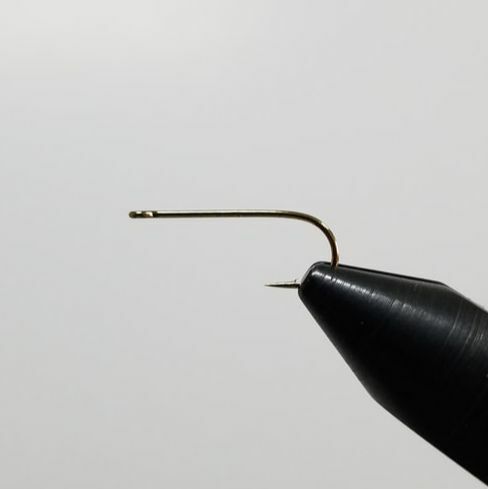 Short Shank Dry Fly Hook. This hook has a round bend, down-eye, 1x short, and bronzed finish. Uses: short bodied dry flies. ​Glo Bug Hook. This hook has a sprout bend, down-eye, 3x short, and bronzed finish. Uses: Egg Patterns, Spiders, and Ants. Steelhead Egg Hook. 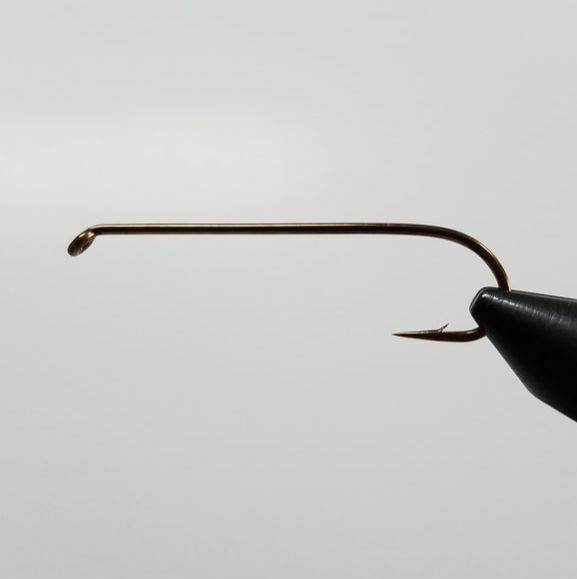 This hook has a sprout bend, down-eye 2x heavy, 3x short, and bronzed finish. Uses: Egg Patterns for large trout. Heavy Wire Wet Fly Hook. This hook has a sprout bend, down-eye, 2x heavy, 1x short, and bronzed finish. Uses: Wet Flies, Short Nymphs, and Steelhead flies. Standard Wet Fly Hook. This hook has a sprout bend, down eye, and bronzed finish. Uses: Traditional wet flies. Traditional Nymph Hook. This hook has a spout bend, down-eye, 1x strong, 1x long, and bronzed finish. Uses: all Wet Flies and Nymphs. Dry Fly/Tube Fly/Egg hook. This hook has a round bend, straight-eye, 2x short, reversed, and bronzed finish. Uses: Caddis, Spider, Eggs, Trico, Extended Body Dry Flies, and Tube flies. 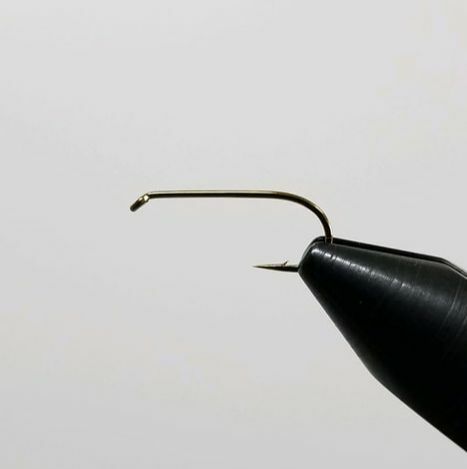 Tube Fly Egg Hook. This hook has a round bend, straight-eye, 2x heavy, 2x short, reversed, and bronzed finish. Uses: Tube Fly Hook, and Egg Patterns. Standard Nymph Hook. This hook has a round bend, down-eye, 1x heavy, 2x long, and bronzed finish. Uses: Wet Flies, Nymphs, Muddlers, and Short Bodied Streamers. Long Bodied Nymph Hook. This hook has a round bend, down-eye, 1x heavy, 3x long, and bronzed finish. Uses: Long Bodied Nymphs, Muddler, Mid-length Streamers, and Chernobyl's. Bent Shank Nymph Hook. This hook has a round bend, down-eye, bent down shank, 1x heavy, 3x long, and bronzed finish. Uses: Stonefly Nymphs and Long Bodied Nymphs. Straight Eye Streamer Hook. This hook has a round bend, 1x heavy, 4x long, and bronzed finish. Uses: Streamers. ​Heavy Curved Nymph Hook. This hook has a round bend, down-eye, 2x heavy, curved shank, and bronzed finish. 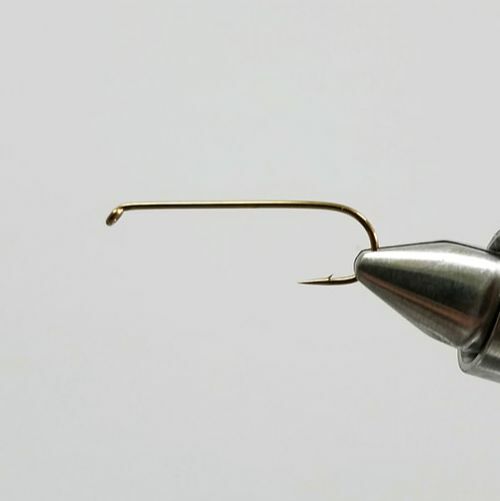 Uses: Steelhead, Salmon, Large Trout nymphs, Wet Flies, Stoneflies, and more. ​The Swimming Nymph Hook. This hook has a sprout bend, 1x fine, 3x long, up curved shank, and a bronzed finish. Uses: Swimming Nymphs, Leeches, San Juan Worms. Van Klinken Bomber Hook. This hook has a limerick bend, wide gap, down-eye, and bronzed finish. Uses: Steelhead Bomber, Steelhead Wet flies, and Trout Streamers. ​Bob Ververka Classic Salmon Hook. This hook has a slightly curved shank, tapered loop up-eye, round bend, and black finish. Uses: Salmon and Steelhead. Bob Ververka Classic Salmon Hook. 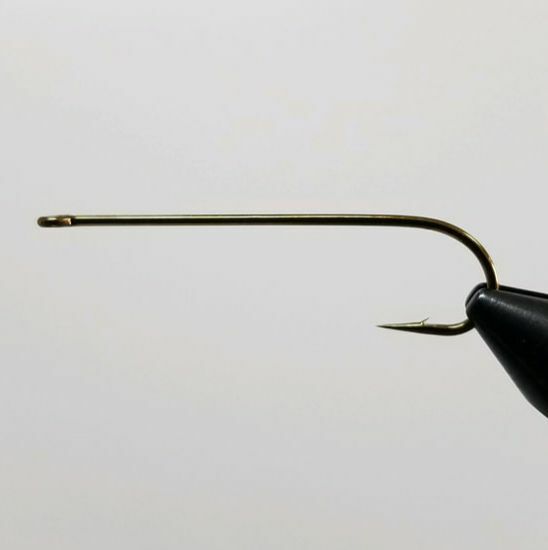 This hook has a slightly curved shank, tapered loop up-eye, round bend, and gold finish. Uses: Salmon and Steelhead. Bob Ververka Classic Salmon Hook. 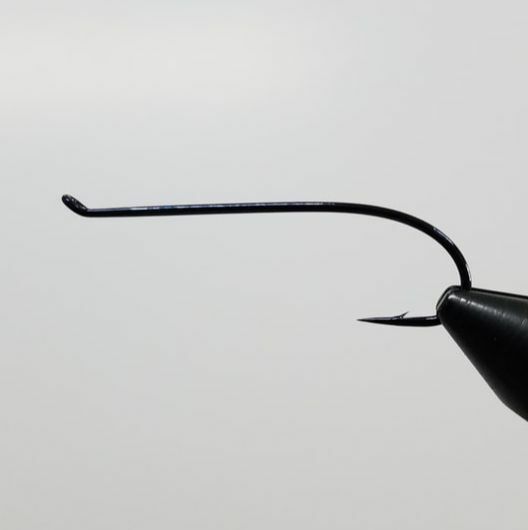 This hook has a slightly curved shank, tapered loop up-eye, round bend, and blue finish. Uses: Salmon and Steelhead. Straight Eye Salmon Hook. This hook has a limerick bend, tapered loop eye, 1x heavy, and black finish. Uses: Salmon and Steelhead. Curved Shank Salmon Hook. This hook has a curved shank, tapered loop eye, and black finish. Uses: Salmon and Steelhead. 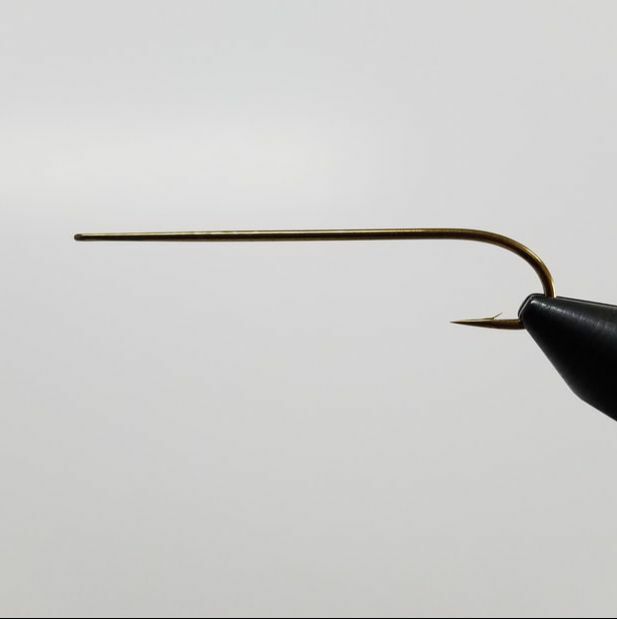 Curved Shank Salmon Hook. This hook has a curved shank, tapered loop up-eye, and black finish. Uses: Salmon and Steelhead. Down Eye Streamer hook. This hook has a round bend, down-eye, 1x heavy, 4x long, bronzed finish. Uses: Streamers. Limerick Bend Spey Hook. This hook has a limerick bend, tapered loop down-eye, 1x heavy, and black finish. 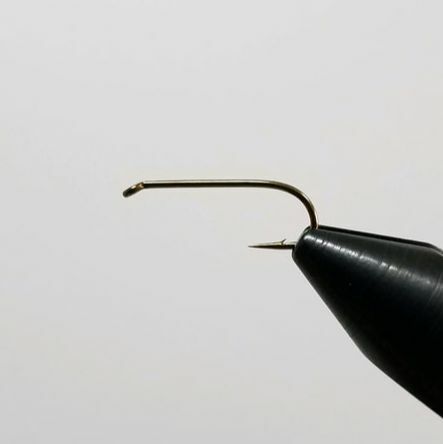 Uses: Spey, Classic D-wing, Steelhead, and Salmon. ​Traditional Streamer Hook. This hook has a limerick bend, tapered loop down-eye, 7x long, and bronzed finish. Uses: Classic Streamers. Multi-Use Salmon Steelhead Hook. This hook has a tapered loop up-eye, and black finish. Uses: Low Water Spey Flies. 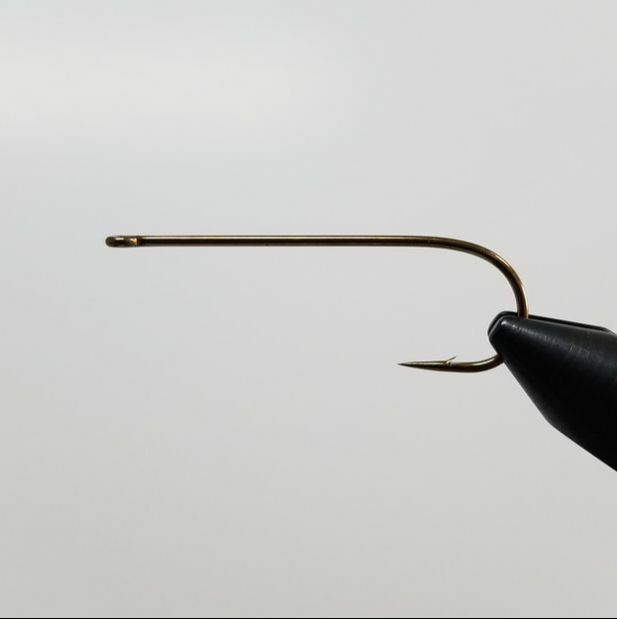 ​Traditional Steelhead/Salmon Hook. This hook has a tapered loop up-eye, 1x strong, and black finish. Uses: Classic Atlantic Salmon Flies, Hair wing Flies, Salmon, and Steelhead. Traditional Steelhead/Salmon Hook. 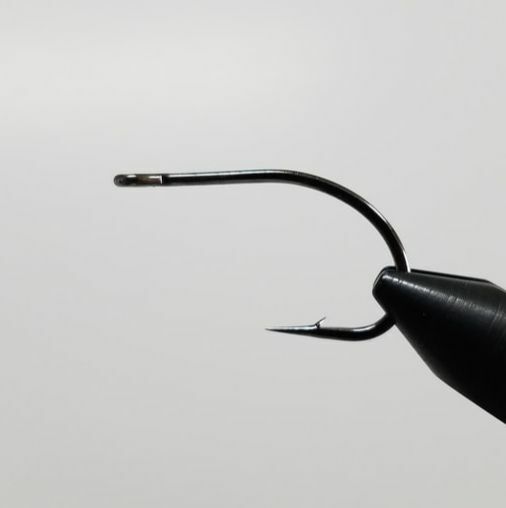 This hook has a tapered loop up-eye, 1x strong, and black finish. Uses: Classic Atlantic Salmon Flies, Hair wing Flies, Salmon, and Steelhead. Short Shank Salmon/Steelhead Hook. This hook has a O'Shaughnessy bend, straight-eye, and black finish, Uses: Salmon, Steelhead, Bass, Pike, Tubes, and Big Predator Flies. Long Shank Aberdeen Hook. This hook has a Aberdeen round bend, straight-eye, 3x long, and bronzed finish. Uses: Streamers, Bass, Poppers. Long Shank Aberdeen Hook. 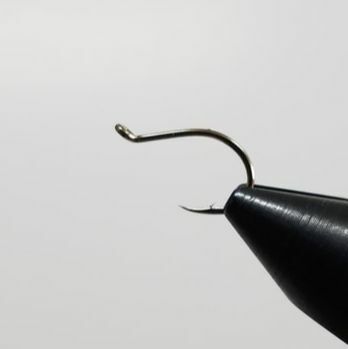 This hook has a Aberdeen round bend, straight-eye, 3x long, and black finish. Uses: Streamers, Bass, Poppers, Pike, and Predatory flies. Alpha Predator Hook. 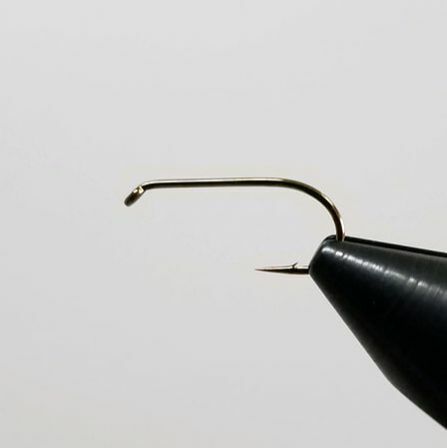 This hook has a super short shank, extra strong, and black nickel finish. Uses: bass, salt, and predatory flies. ​Saltwater Fly Hook. 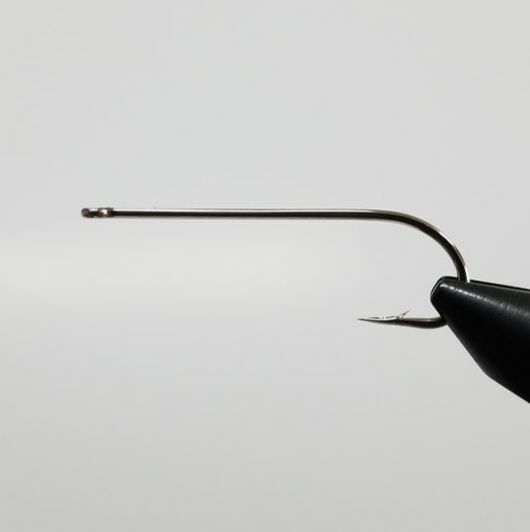 This hook has a O'Shaughnessy bend, straight-eye, ground needle point, and is Stainless Steel. Uses: Tarpon, Bonefish, Sea-Run Trout (cutthroat, brown, ect. ), and many other salt patterns. ​(RED) Octopus hook. 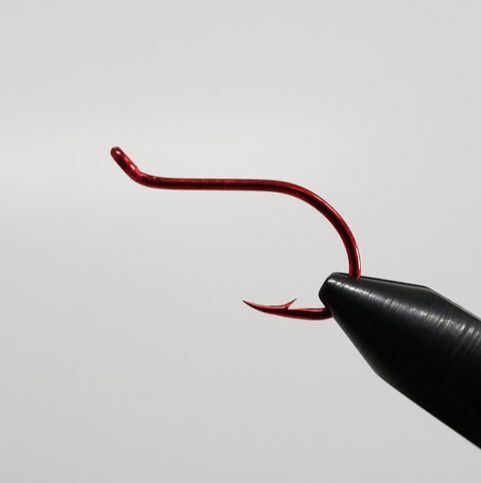 This hook has a off-set bend, wide gap, up-eye, and RED finish. Uses: Salt Water Trailer, Steelhead Trailer, Salmon Trailer, Intruder and Stinger style flies. Octopus hook. This hook has a off-set bend, wide gap, up-eye, and black nickel finish. Uses: Salt Water Trailer, Steelhead Trailer, Salmon Trailer, Intruder and Stinger style flies. ​Boss Steelhead Hook. 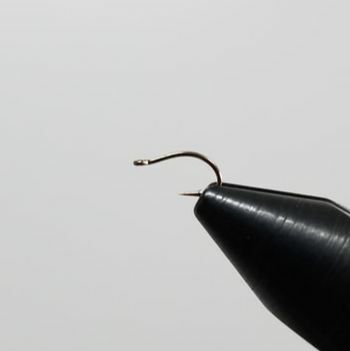 This hook has a sprout bend, 2x heavy, 3x short, slight down-eye, reversed, and black finish. Uses: Steelhead Tube Flies, Eggs, and GloBugs. ​Wide Gap Stinger Hook. This hook has a wide gap, straight-eye, and bronzed finish. Uses: Deer Hair Poppers, Bass, Pike, and Predatory flies. Salmon Egg Hook. This hook has a up-eye, and bronzed finish. Uses: Eggs, Short Steelhead Flies. ​60 Degree Micro Jig Hook. This hook has a limerick bend, heavy wire, long shank, 60 degree jig flat-eye, and bronzed finish. Uses: Small Jig Streamers, Slotted Bead Nymphs, Balanced Leech, and many more. 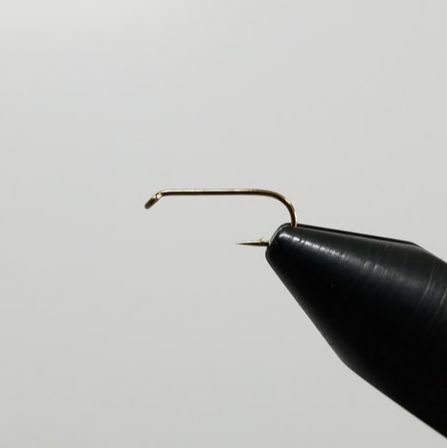 90 Degree Jig Hook. 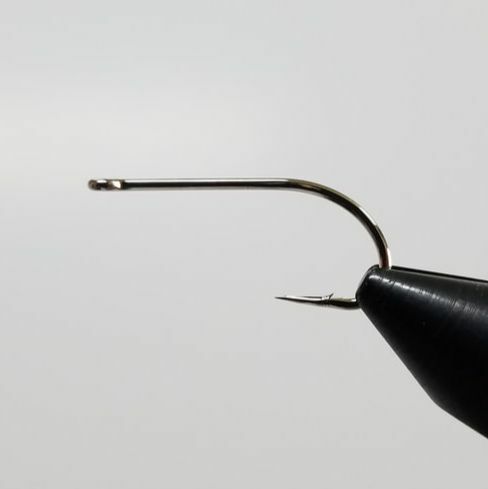 This hook has a round bend, standard wire, 90 degree jig flat-eye, and bronzed finish. Uses: Large Streamers, Jigs, All Warm Water Flies, Steelhead and Salmon Jigs, Pike, and more. ​Salmon Double Hook. This hook has a limerick bend, up-eye, double hook, and black finish. Uses: Salmon and Steelhead Flies. X-Point Scud Hook. This hook has a continuous bend, down-eye, 2x heavy, 1x short, x-point, and bronzed finish. Uses: Scud, Grub, Shrimp, Pupae, and San Juan Worm. ​X-Point Salt Water Hook. This hook has a O'Shaughnessy bend, straight-eye, x-point, and white steel finish. Uses: Salt Water Flies. ​X-Point Long Saltwater Hook. This hook has a O'Shaughnessy bend, straight-eye, 3x long, and white saltwater fishing. Uses: Streamers, Salt Flies. X-Point Steelhead Hook. 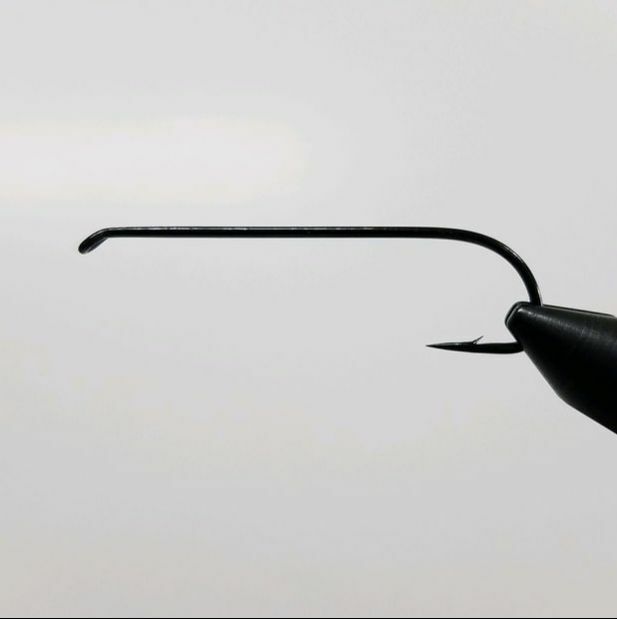 This hook has a wide gap, 3x short, 3x heavy, straight-eye, x-point, and bronzed finish. Uses: Egg Patterns, Short Steelhead and Salmon Flies. X-Point Nymph Hook. This hook has a round bend, down-eye, 1x heavy, 2x long, x-point, and bronzed finish. Uses: Wet Flies, Nymphs, Muddlers, and Hoppers.